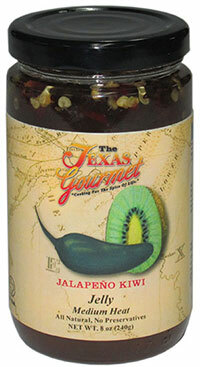 This “People’s Choice” Award winner is America’s favorite Jalapeño Jelly! A blend of fresh jalapeño, kiwi and red bell pepper comes alive when used over cream cheese with crackers, in a marinade or basted on ribs, pork chops, chicken or brisket or in the best peanut butter and jelly sandwich ever! 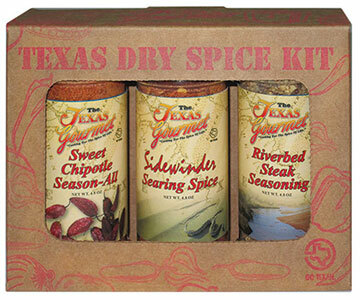 Click here to learn more and find recipes!